1. There are a lot of talented people out there. Including you. It had been years since I walked into a university lecture hall as a student. Considering an EMBA application in my mid-thirties came with doubts: can I realistically add 20-30 hours of coursework to an already busy schedule juggling work and family? Can my brain transition (back) to a learning environment after so many years away from a classroom? One year in, I can honestly say ‘yes’ to both questions. Presently I work as a C-Suite Executive leading the Human Resources and Occupational Health & Safety division for an international retailer. As with any leadership position, the hours can be long and the demands intense. However since starting my EMBA, I’ve found that with the right blend of planning, discipline and communication, the commitments are manageable. Parkinson’s Law states that “work expands so as to fill the time available for its completion”. As I reflect on my time management skills this year, I could not agree more. With the added coursework, I soon realized that my ‘busy’ day was often filled with intermittent periods of inefficiency. For instance, I learned that many hour-long meetings really only take 15 minutes. In being more mindful about how I spend my time, I was more than able to allocate sufficient time to complete my studies. 2. The application of knowledge is as important as the quest for it. Recently my team at work was fortunate enough to win a national award for the “Most Innovative Use of HR Technology”. Our ‘winning’ entry focused on a simple principle—to reduce (or eliminate) repetitive transactional tasks in favour of automation. After sourcing, selecting, piloting and launching five disparate HR technologies, we finally met our goal. The EMBA program provided an interesting backdrop for this project. The course content continually challenged us to view existing problems differently. In fact, between coursework and regular discussions with other cohort participants, there was more good advice than I could possibly action. Through this experience I learned to treat my academic experience in a la carte terms. It’s impossible to retain everything, so learn what you’re most likely going to apply. The rest will still be there when you’re ready. As the second year of my Executive MBA program begins, our focus becomes global. 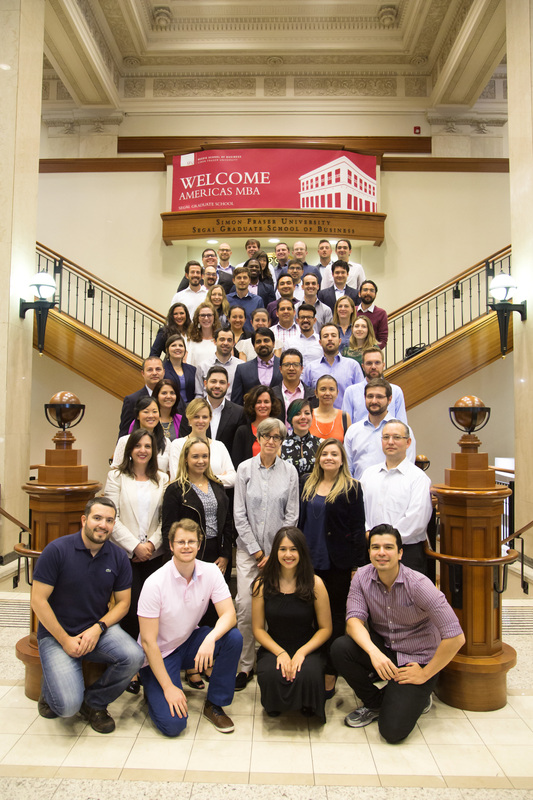 The EMBA program at SFU offers learners the option of an “Americas” specialization. 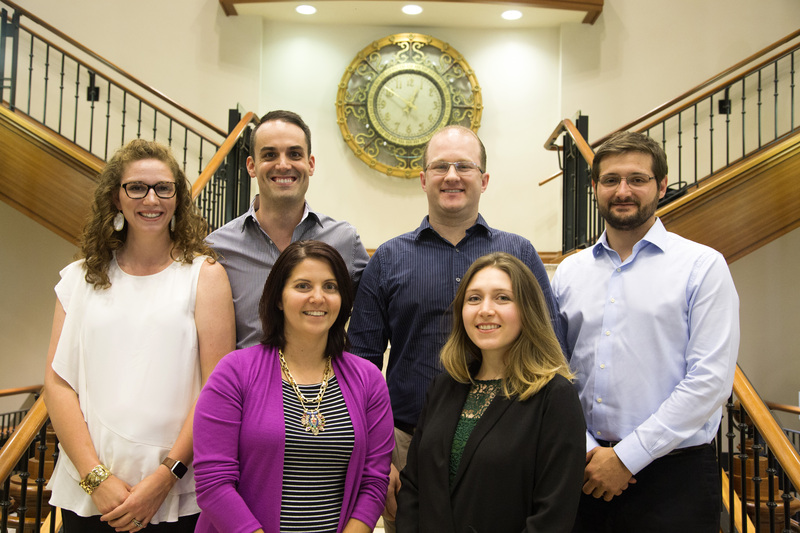 Partnering with leading universities in Canada, Brazil, Mexico and the USA, the royal casinoAmericas Executive MBA offers a once-in-a-lifetime opportunity to connect and learn with talented professionals from around the world. Our first residency in Vancouver was a tremendous success. Now, our calendars are circled for mid-October when we visit our next host country, Brazil, and the beautiful city of Sao Paulo. I hope to provide a behind-the-scenes look at our international adventures in future articles. Matthew Burns has a background in Human Resources, Technology and Public Relations in the retail and transportation industries. He is presently an Executive MBA student at SFU. 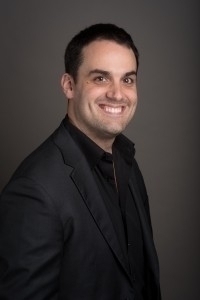 He works as an HR Executive here in Vancouver where he’s leading a multi-year transformational change project with an emphasis on technology, talent and employee engagement. You can find out more about him on LinkedIn or on Twitter at @CdnHRConsultant.